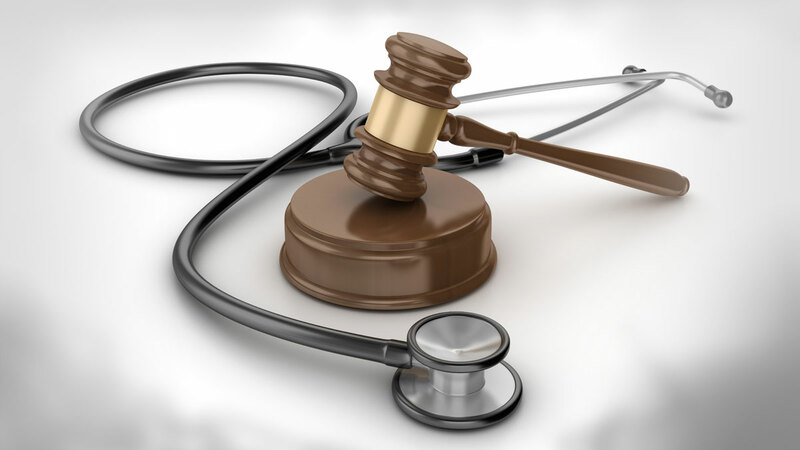 State courts cannot exercise specific jurisdiction over personal injury claims brought by out-of-state residents, high court says in favorable decision for Plavix marketer Bristol-Myers Squibb. 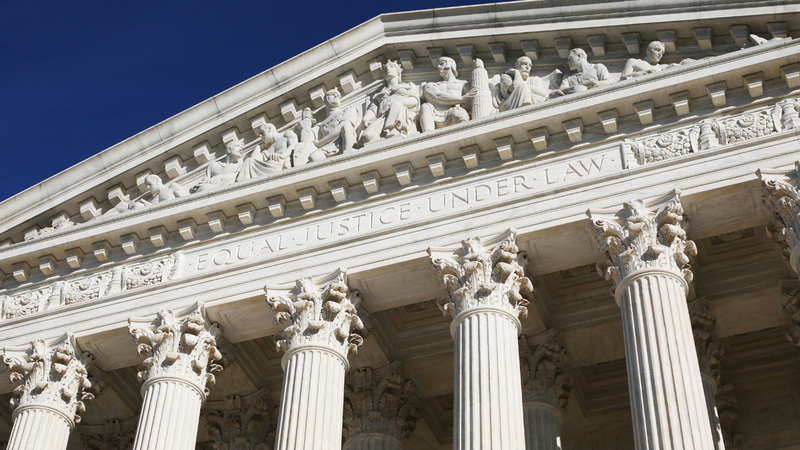 Ruling likely to result in smaller mass tort lawsuits, but more of them across the country. 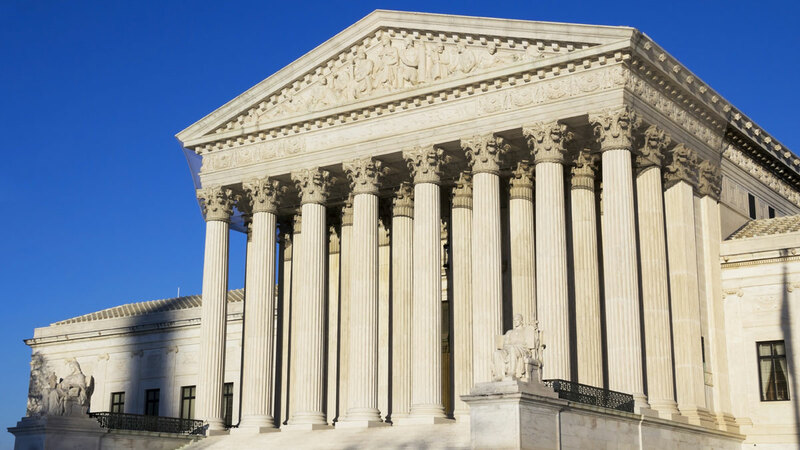 Plavix's Day In Supreme Court: Is California Playing Fair On Product Liability?